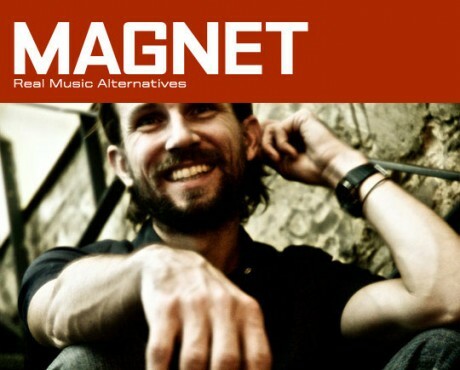 Will Johnson is the guest editor at Magnet Magazine all week. Check out a Q&A here. And then check out his daily posts here. Previous: Will Johnson: Artist of The Decade!